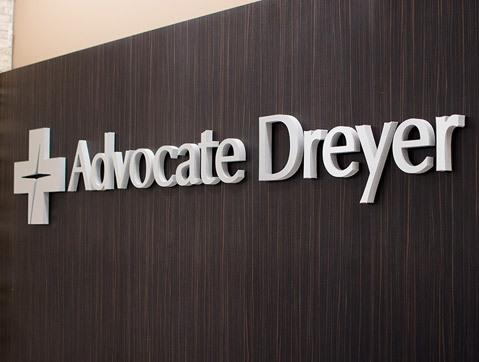 Our staff specializes in creating exterior, interior and wayfinding sign systems with expertise in ADA regulation. 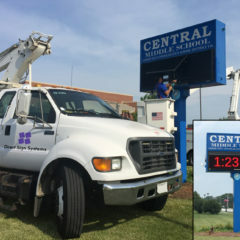 We work closely to develop a comprehensive sign package that meets local laws and ordinances, while being tailored to your style, budget, and needs. Our wide array of products can help you enhance the brand of your business while delivering a positive experience for your audience. 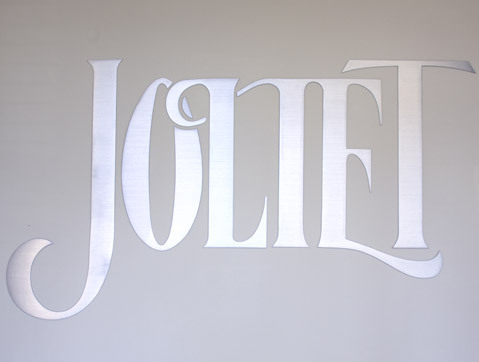 Interior and Exterior signs help ensure your patients don't get lost on the way. 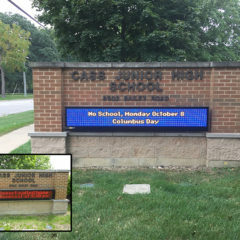 From kindergarten to college, we are experienced in developing educational sign systems. 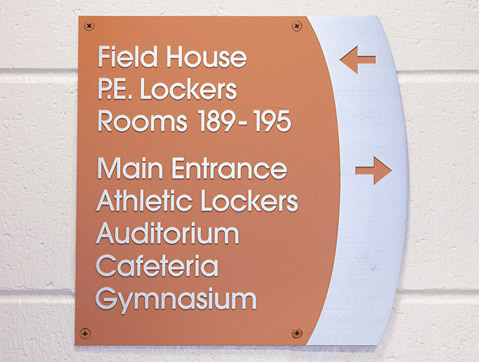 Help residents and non-residents navigate your Village Hall with our wayfinding signs. 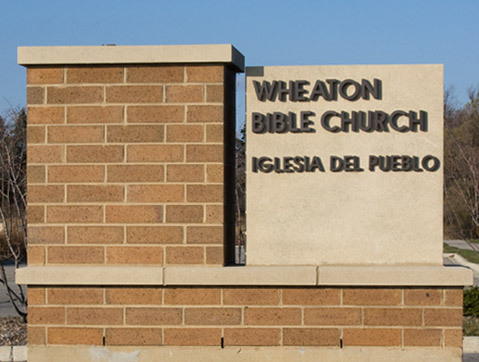 Let us create exterior and interior signage that will reflect the unique personality of your church.